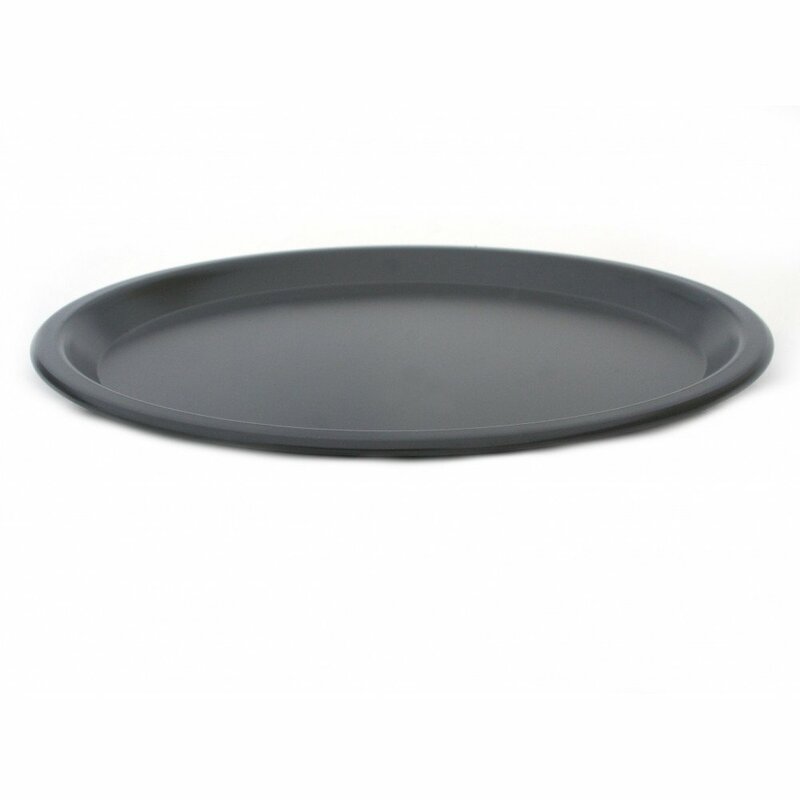 8" Plate (actual overall size 9"). Nests inside cowboy plate and/or large frypan. 0.5" deep Weight: 4.7 oz.